When you have a locked bootloader you are running the risk that a software problem in Android turn your tablet into a piece of useless hardware. (bricked tablet). Yes, everybody knows about this, but now I have a real life case that happened to me. 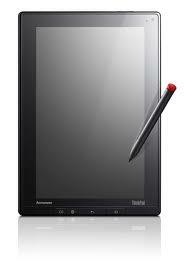 This is the case of the "Lenovo Thinkpad Tablet 1". Some editions of this Android Tablet has the bootloader locked. So, when Android miss behave and the recovery menu gets broken, the user does not have access to recover the tablet because the bootloader is locked by the manufacturer. The only solution that Lenovo gives you is to pay for a new motherboard (if you are not under warranty). Changing a hardware components because of a software error? Sounds strange but that's the "magic" of the locked bootloaders. "Hi Mr. Iturbide. I apologize for not responding sooner, but I wanted to review the feedback with the software engineers again. The only solution Lenovo has to offer for this issue is to replace the motherboard. This is due to the fact that portions of the Android image contain Lenovo proprietary code. Additionally, there are licensed and DRM protected content that cannot be shared. 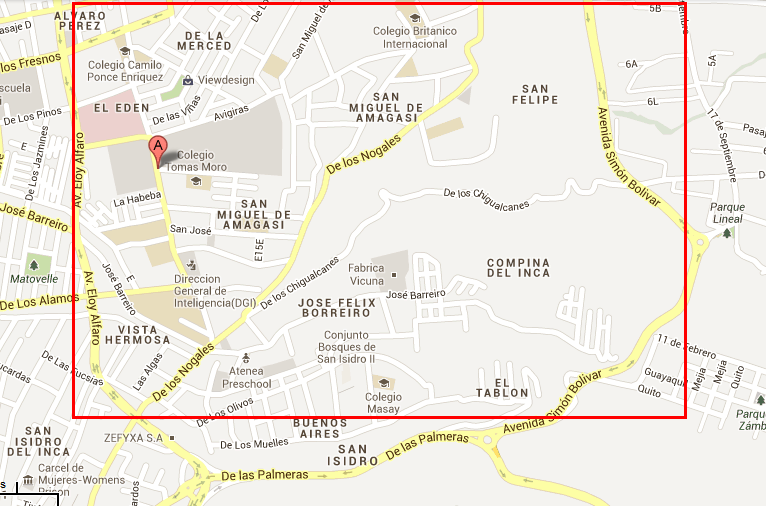 I do apologize for the inconvenience caused by this issue, and understand you feel we are over-correcting. 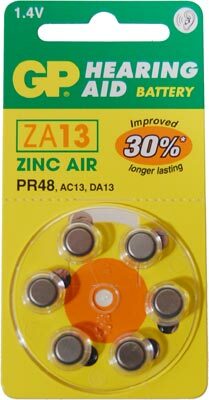 Your feedback will go into future consideration as we develop our next line of consumer products. Thanks for your support and please do not hesitate to contact me in the future. Yes, the evil DRM software/content is the reason why Lenovo can not open the bootloader keys to the public. In other words, you can not fix your tablet for this software problem, you need to change (and pay) the mainboard. 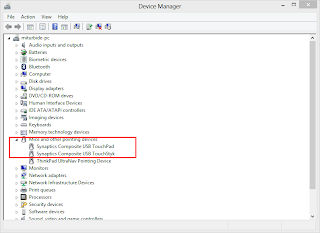 So, the Thinkpad Tablet is just one example why you have to stay away from "Locked Bootloaders" on the Android platform and DRM protected Software/Content. Locked Bootloaders + DRM protected content = Can't recover from Brick. On my case (after more than 120 days bricked) Lenovo accepted to replace my motherboard free of charge, and I'm still waiting for the part that should arrive to my country on July 25 (2013). But there is no warranty that in the future other software problem will cause another brick, plus all the other Thinkpad Tablet owner that has a locked bootloader are under the same risk. 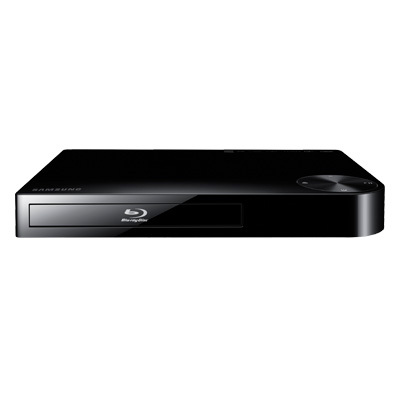 Today I noticed an update for the Samsung Blu-ray E5400. This blu-ray used to have a very slow menu interface, but with this update it got a good speed improvement. 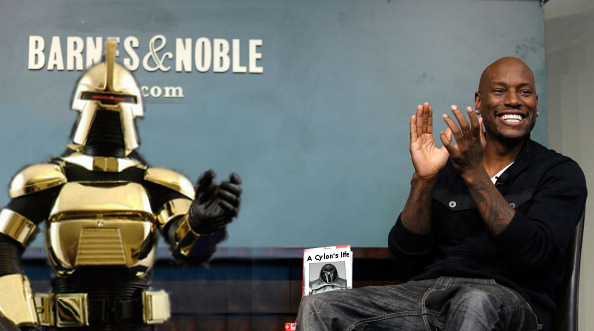 I recovered this from the archive, too bad I lost the pictures. This article represents my point of view. You may think whatever you want. My native language it is not English. After some months testing Google TV, I started to think why devices like Google TV, Apple TV and Samsung Smart TV still do not hit hard on the market. The devices are be solid, interesting and contains a lot of apps, but I came to think why people does not need them as a “Must-Have”. First we need to think that this device has competition against traditional TV. On the air programming and cable services had been available for years and people are used to it. When the Smart TV devices shows up, they try to open up a different alternative “On Demand Programming”, instead of trying to compete with other services “Local Live TV” and “Cable Subscription Live Programming”. Hipsters may say that “On Demand TV” will make every other service obsolete, and believing this (at 100%) may not be the optimal thing. I think that there are still things for what “Local Live TV” and “Cable Subscription Live programming” are good for, and are not going to turn obsolete. These two services will change with time, but I think that people still want it. Don’t get me wrong, “On Demand TV” is very good, and it is something that is going to grow. Services like Netflix are very interesting and usefull (and in sometimes displaced a home TV). But I’m against the idea of that “On Demand” is all that we need, and all that should exist. It seems that this platforms only want to compete on the “On Demand programming” and having cool apps and games for the users. But they had to take the leap to take over the last two mentioned services. The power is on the catalog, not in the platform or the apps. I’m a believer that to succeed on this “Smart TV” market the manufacturer has to put its chips on the “Catalog of Contents”. It is needed a catalog that contains “On Demand”, “Local Live TV” and “Cable Subscription live Programming”. TVUPlayer by TVUNetworks (Windows app / Web Live/) - UPDATE.- Discontinued. Broadcast: Has a Windows and Linux client to help broadcaster. Used a lot to stream video games playing. Let’s see other examples, but only for viewing Live TV. Not broadcast. (There are a lot on the internet). Other “TV for Google Chrome”. The Live TV content catalog has too much fragmentation on the Internet. There is not solid single catalog where users can watch Live TV. Sometimes the broadcaster put their Live Channel on their websites, and sometime they register to other catalog. Google opportunity here is to create a catalog of Live TV embedded to YouTube. There is no way for the user to broadcast Live Content yet. ( I just can’t find any information no how to do this). YouTube Live is missing an opportunity to be the “King”, “Owner”, “Master” of the online Live TV catalog on the web. It seems that the “YouTube Live” project is getting delay. What Google has to do, is offer everyone (individuals, TV Networks) the opportunity to be attached to this “Live Catalog” and it has to be done now, before someone else (with money) does it first. Google can also offer the user/TV network a set of tools (maybe based on open source) to stream, set the TV programming chart and create their own TV channel on the YouTube Live Catalog. 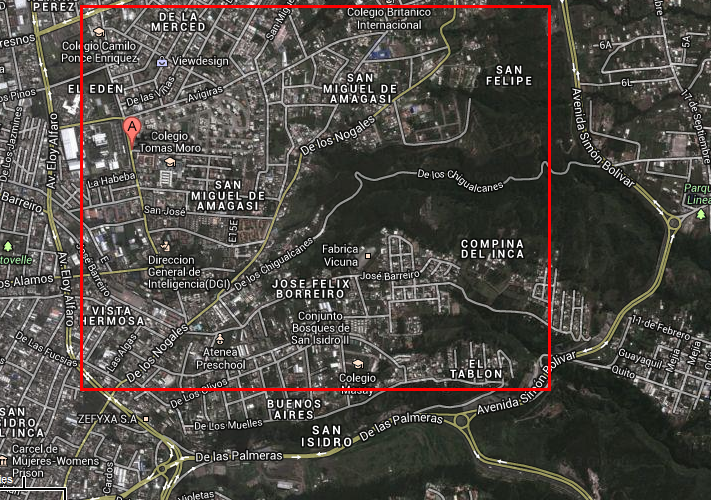 Where does it fit Google TV? Google TV may become the client by excellence of the “YouTube Live” service. Right now Google TV has a YouTube app, but it does not support YouTube Live yet. By making available live content on YouTube Live and Google TV, the “Local Live TV” service breach/issue may be overcome. Local TV Networks may have the alternative stream their video on the internet and attach it to the “YouTube Live Catalog” to raise their potential viewer’s base. Uhm… Cable TV may be going forward to the transformation. When you have the providers of TV series providing content on demand (Like Netflix), and Local Live TV Networks streaming their content to the internet, what can they offer? Well, maybe they will have to compete with YouTube Live (if YouTube Live worked as I like to) and Netflix. The Cable TV provider will evolve to show their content over the internet (that’s obvious). Possible they will have to create their own Android/iOS TV app that shows their catalog of Live Content and on demand TV series, instead of bringing the cable and providing the cable box for your TV. Maybe the entire cable company street infrastructure (taking about TV) can be replaced with a Web/Android/iOS app and a UserID and password. On this case will have to compete with NetFlix and try to give more value added to the content/price they provide. 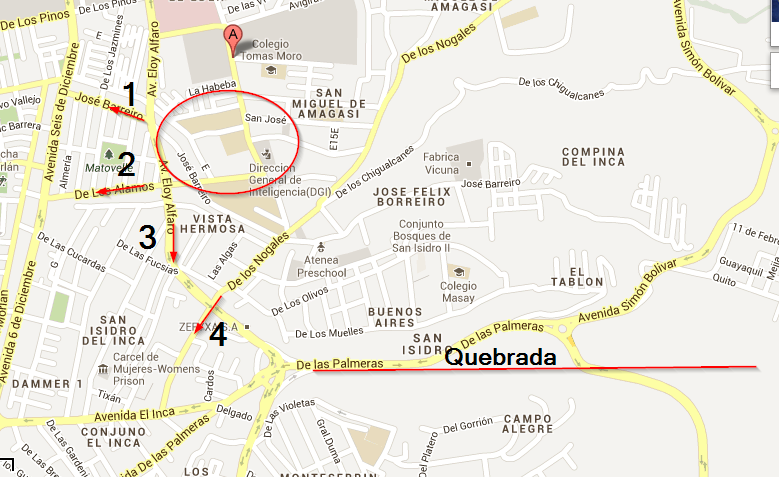 They will try to bring together everything, Local Live TV, Cable Network Live Channels and On Demand contents. There is an important issue here. Local TV Networks was not thought to be global from the beginning. When they buy a content to show it on the air, it is very possible that this content has regional restrictions. But the Internet does not have regional restrictions. This may be a problem for local TV Networks that want to stream their content on the internet. And the Hollywood industries are having a hard time trying to evolve about this. Just let me show it like this. Is it legal for “ECTV” (http://www.ecuadortv.ec ), a local government Ecuadorian TV Network, to stream live “Mickey Mouse Fun House” or “Iron Man” on their web site? I don’t have the details of the TV content negotiation of know if it legal or not. But I wanted to set the doubt as an example. There is potential on YouTube Live, Google TV to finally give what is missing to the SmartTV Devices. “Live TV” and “Cable TV”. I found it on sale, new, so I wanted to take a try. 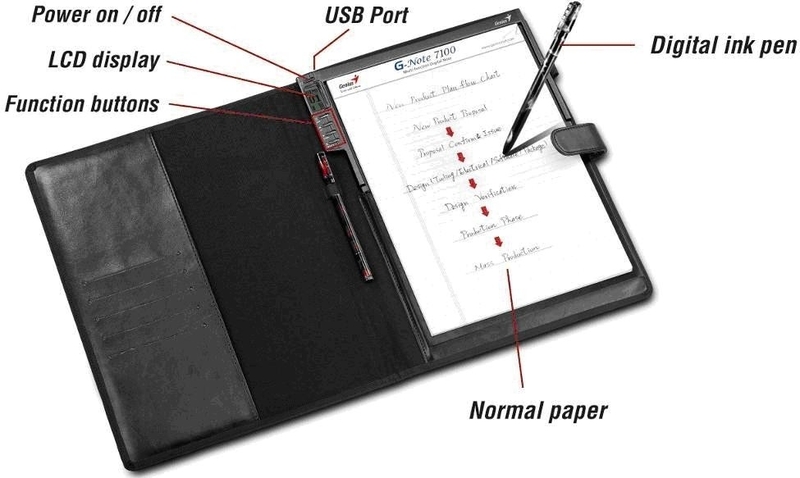 It digitize the things you write paper, using the included pens, and stores it inside the tablet's storage. 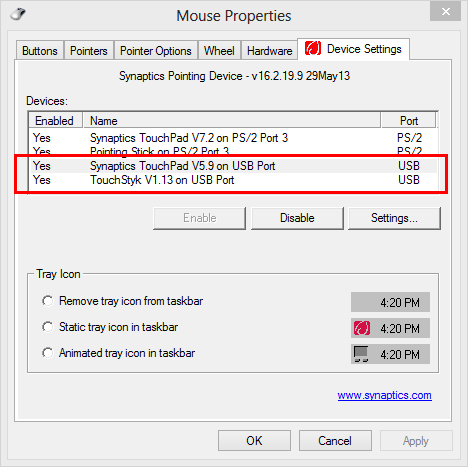 If it is plugged to your computer it is recognized as a "Mouse Pen" and as storage device. You can use the pen hovering over the tablet to move the mouse and when you press down it clicks. The device has 32MB of internal storage (FAT). The stuff that gets digitized on the tablet gets stored as .DNT image file. 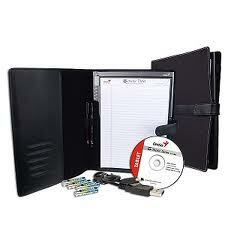 This file can be opened with "Digital Organizer" software. 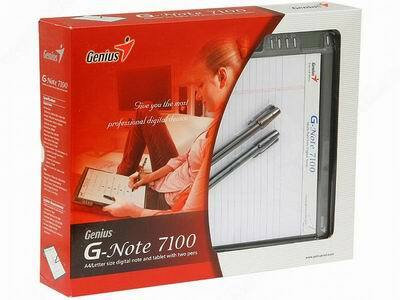 The pen has a battery inside and the G-Note 7100 comes with one in black color and other in red color. 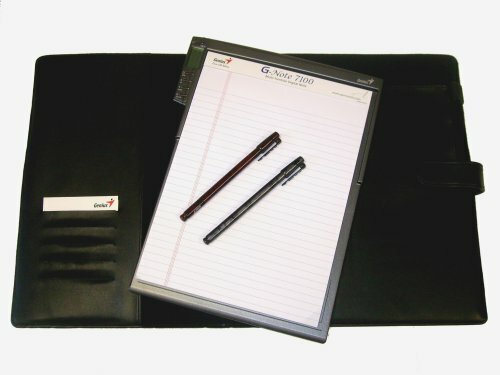 The black color is recognized on the tablet as #1. You can see that on the tablet's little display. What if I broke or lose the pen? I will need to find out which Pens works with this tablet. It wasn't that bad at the end. My local store (SuperPaco) did have that replacement ink and worked fine on the Genius Pen. But it cost me USD $4 for one replacement when I can see something similar in the Internet for $5 the 10 replacements. The one I got working says "LAMY M21 - 112 - ISO 12757-2 DM DOC GERMANY"
I bought also the "Logitech IO Digital Pen Ink Refills Model: 672262-0500" and it also works. The "RR-AIPTEK DIGITAL PEN REFILL" also looks that it can fit. Notice that the installer included on the CDROM will not run in newer version of Windows (Win7 and Win8). MyScript Notes for U 2.0.0.21 Trial (Included on the CD). I can no longer find information about this software. 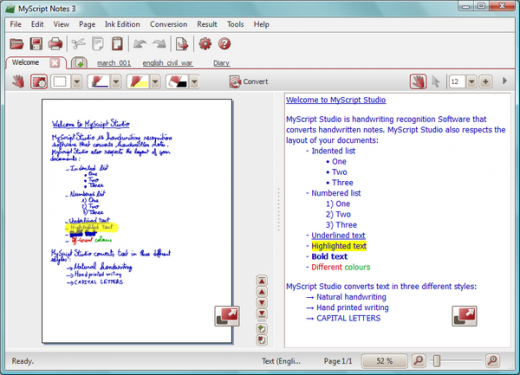 It seems to be discontinued and replaced by "MyScript Studio Notes Edition". It is old and the installer does not run on Windows 8. But the binaries stills runs directly. I also tried this device on eComStation 2.1. The device get recognized as an storage device and allows you to copy the files stored in the tablet. Using the WACOM driver for OS/2-eCS I noticed that when you plug the tablet to the computer, the mouse clicks with the pen, but does not move the pointer when hovering it over the tablet. 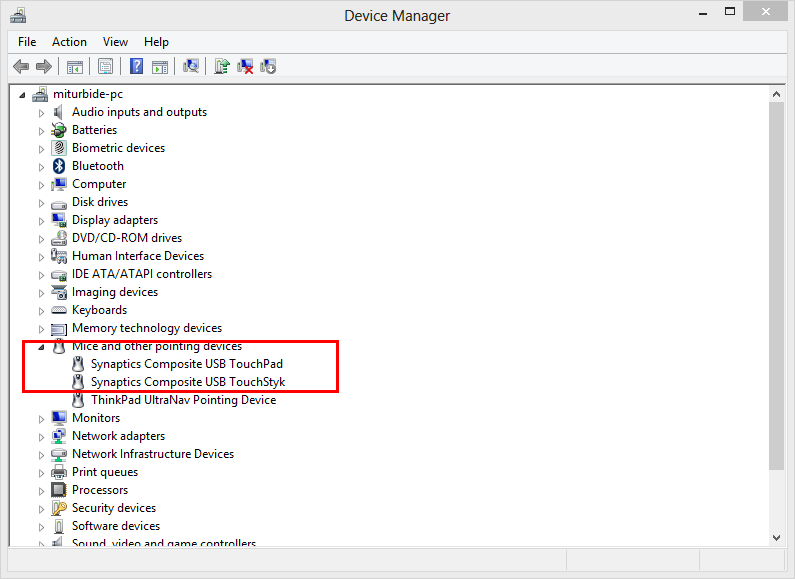 Windows 8.1 recognize this device by default. It works ok with the default installed driver from Windows, it does need any extra drivers. 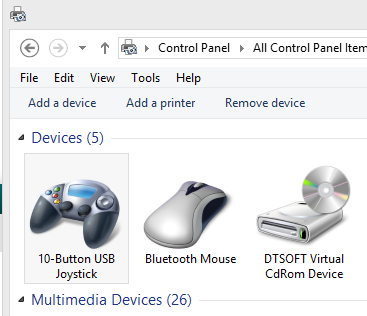 Windows 8 recognize this device by default. All are the generic Windows 8 drivers from 21/06/2006. 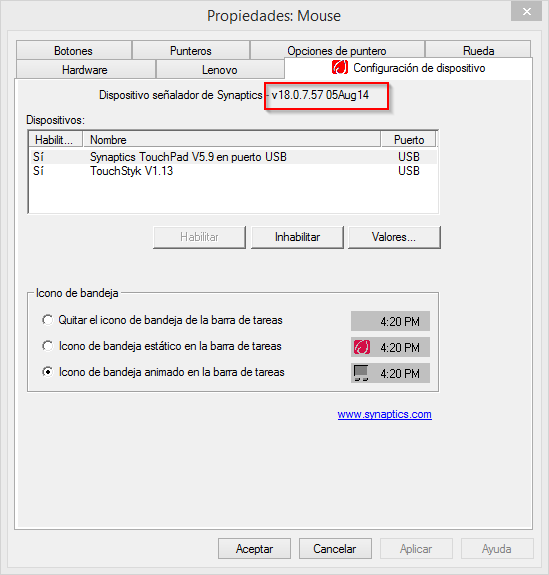 The internal storage and the "Mouse Pen" works without problems on Windows 8 64bits. 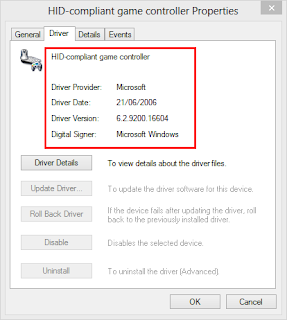 Windows 7 - 64 bits also recognize the device with the default Microsoft drivers. Also the internal storage and the "Mouse Pen" works without problems. 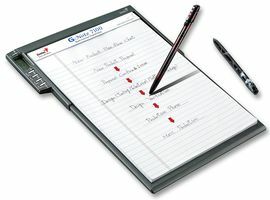 This Windows software allows you to convert the handwriting text images to recognized text. It can open .dnt files. This software shows a little icon on Windows texts areas, when you can click and it open a window pad where you can draw the letters you want to be recognized. When it get recognized you can put the words inside the text area. This software is a very good idea to interact with your OS with handwritten text. Not sure how useful it can be, but it is very interesting. This is an open source software (discontinued) that can open .DNT files and change its format. I recommend that the keyboard base is a complete stable surface, otherwise you may have a hard time charging the removable keyboard. 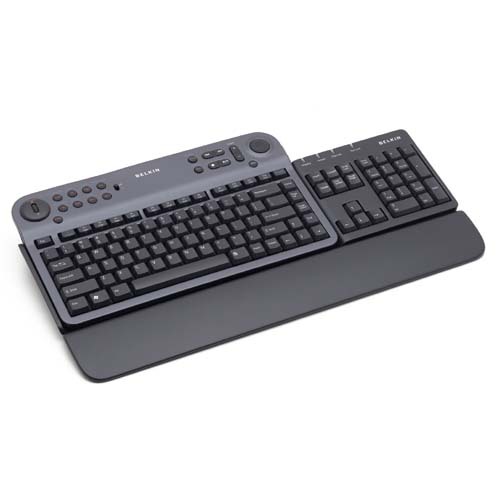 When you plug it on Win8-64bits it gets recognized as the standard keyboard and mouse. The MediaPilot Control Center "AV Programmer" seems to work. The MediaPilot Control Center "AV Programmer" works to program the remote (infrared) functions of the device, so you can control the TV, DVD, CD, VCR, etc. The MediaPilot Control Center "PC Programmer",to configure a different behavior on the buttons for Windows , does not work. 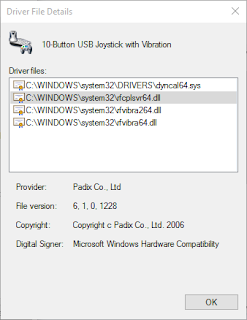 Working Driver: Generic MS Driver on Windows and Belkin Media Pilot Driver. 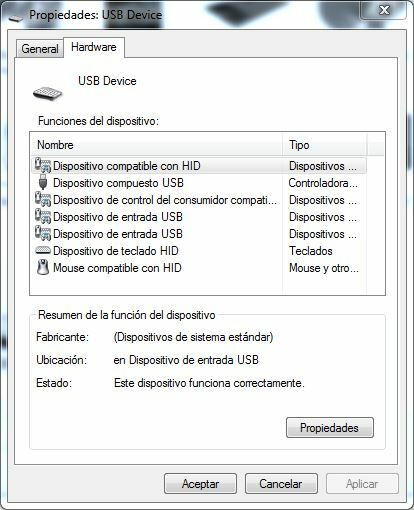 On Windows 7 - 64 bits the keyboard get recognized with the generic Windows Drivers. It works ok. Some buttons like "Search", "Desktop", "Print", "My Music" do not work. The other (My PC, Volume, Mute...) works. The MediaPilot Control Center "AV Programmer" works to program the remote (infrared) functions of the device, so you can control the TV, DVD, CD, VCR, etc. On Windows 7 seems to be running fine. The MediaPilot Control Center "PC Progammer" to configure a different behavior on the buttons for Windows ...uhm... is not working. I tried it on Windows 8 64 bits. 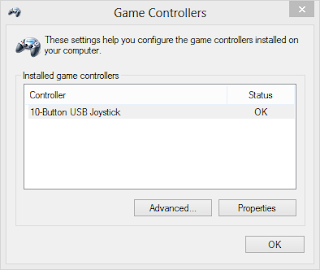 It installs by default a 10-Button USB Joystick. Which seems to work ok. Checking "Devices and Printers" you can see it and access to the properties. The buttons works and the slider, z rotation, point of view hat, and joysticks works fine. A "Calibration" may be required on the "Settings" tab. 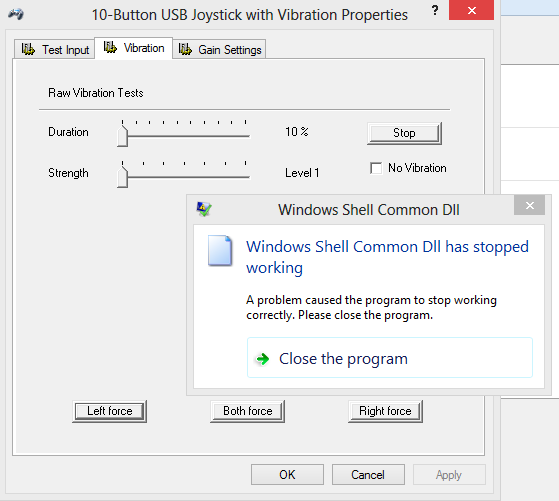 Windows recognize it as a "HID-complaint game controller" and "USB input device". 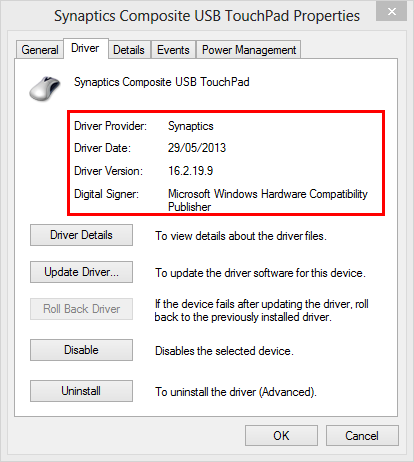 The driver recognized by default is the Microsoft one. After installing it on Windows 8, I noticed that the Genius website has a Windows 7 driver dated from (2010/11/29). So I tried it. The properties page was update. It also worked fine. The vibration test gave me problems, It will knock down the properties application. 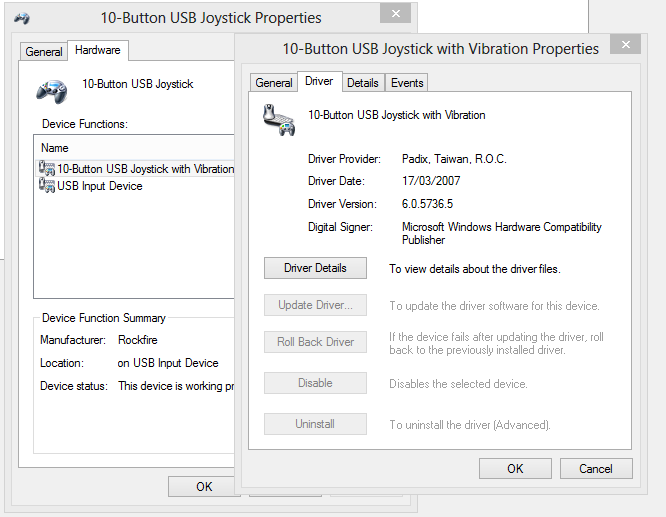 After installing Rockfire Vibrate Gamepad Driver4.0 for Windows 8 -x32 and x64 (2013-02-01) the vibration started to work without problems. On Windows 7 - 64bits it is the same procedure. 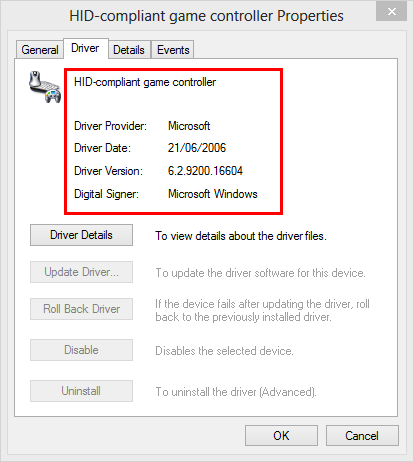 It also get recognized by Windows and you can also install the Genius driver. This awesome keyboard is from the "Windows XP" era, so I wanted to tried it out and keep using it more modern OSes. 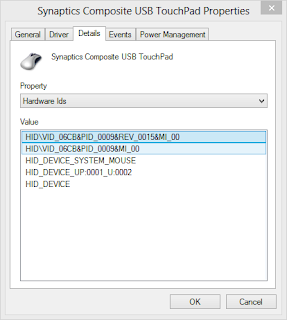 It has a similar problem as Windows 8.1, it downloads a driver from the MS site that blocks the trackpoint and trackpad (Ultranav). 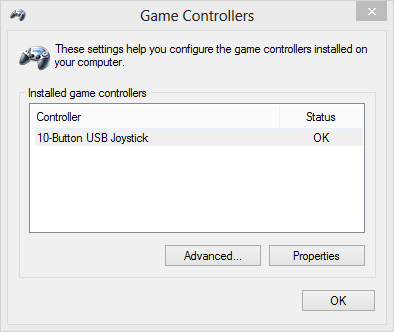 The keyboard works with the default MS driver. 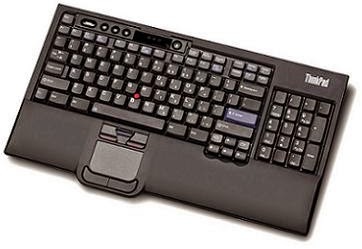 I tried this keyboard on Windows 8.1 - 64bits and it worked fine with several Synaptics driver version. 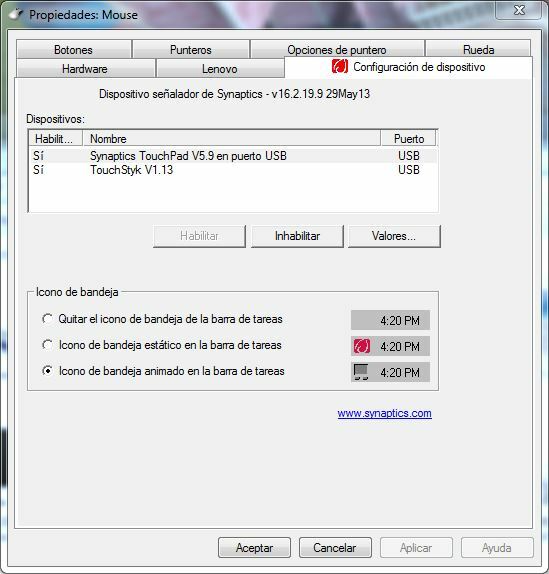 The last one that installed and worked ok was "Synaptics 18.0.7.98 - 12/17/2014"
Version 15.x.x.x.x was also working fine on Windows 8.1 64bits. Windows 8 - 64 Bits. 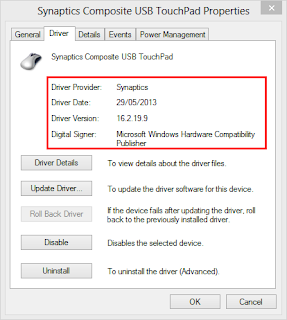 By Default Windows 8 - 64 bits installs Synaptics driver for this keyboard. The track point is working fine, but the trackpad was recognized but the cursor does not work at first. On the next reboot it worked without problems. 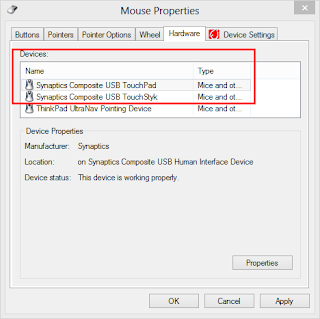 Windows 7 recognize both mice (trackpoint and trackpad) as "Compatible HID Mouse". 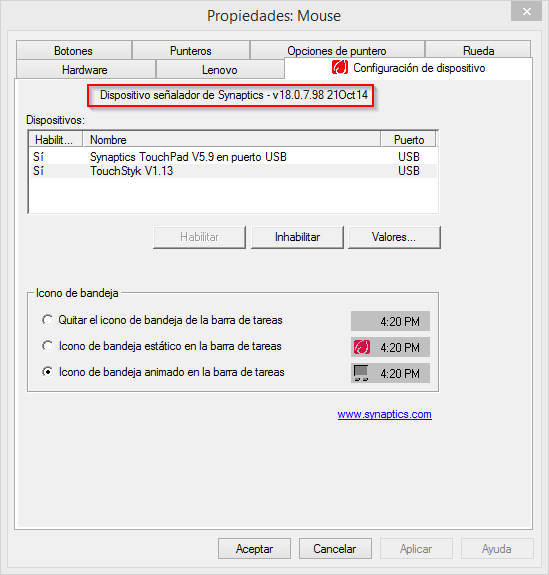 Both mice does not works by default. 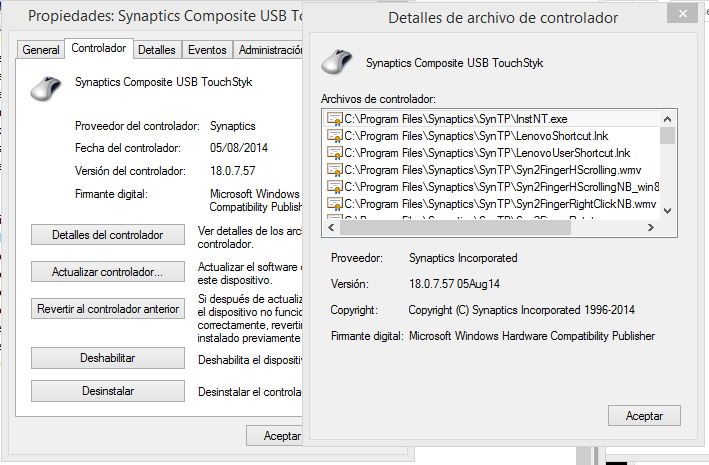 So inspired on what happened on Windows 8 I found where is the Synaptic 16.2.19.9. I found it on a Lenovo site and installed it on Windows 7. 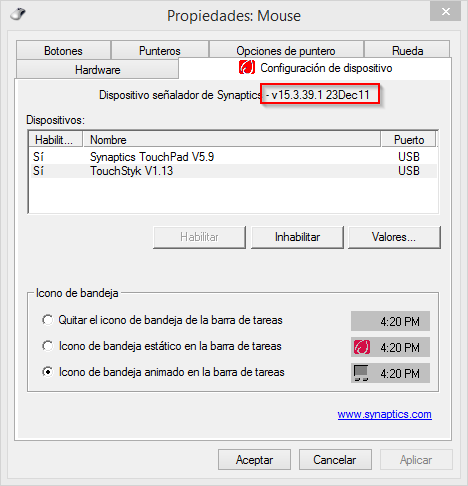 After a restart the two mice (trackpoint and trackpad) was working fine. The only trick here was that I have to unpack all the installer in a directory just executing the exe. 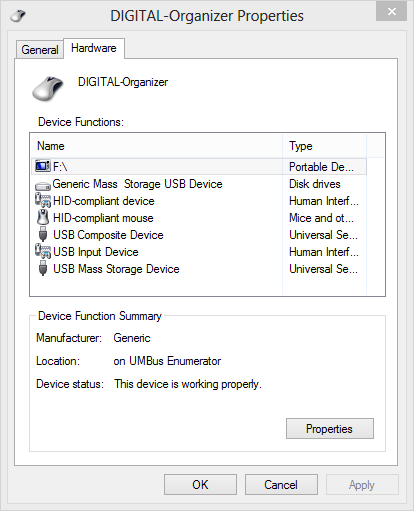 After that I want to Windows'sv"Device Manager" and installed the drivers by hand by making a right click on both mice devices and selecting "Update Driver Software..." and pointing it to the driver unpacked directory. After that it got working normally on Windows 7. 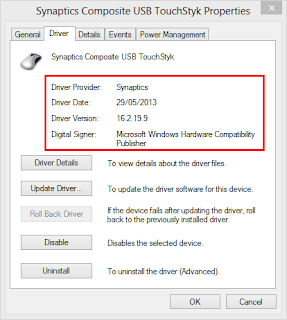 I tried the Synaptics drivers on the site, version 16.3.15.1, and it didn't worked with this keyboard. But I had found that version 18 that works fine on the latest Windows 8.1 64bits.